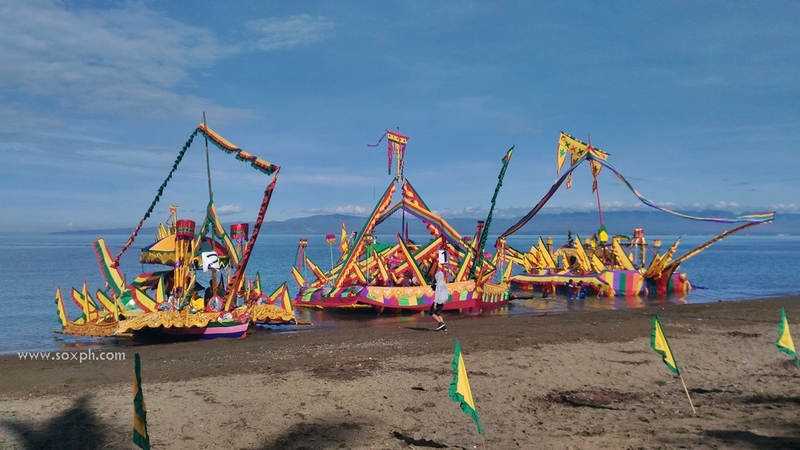 WHEN IN SOX.. witness the parade of colorful bancas along Sarangani Bay during the Guinakit sa Sugoda Malapatan, one of the events of Pakaradyan Festival happening every second week of June in the town of Malapatan in Sarangani Province. It is the only festival of bancas by the sea in the region. 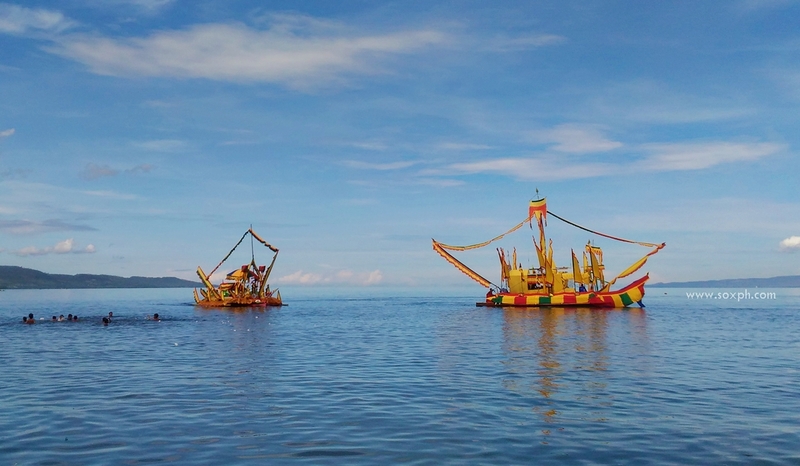 Learn the Maguindanaoan's culture, history and traditions. 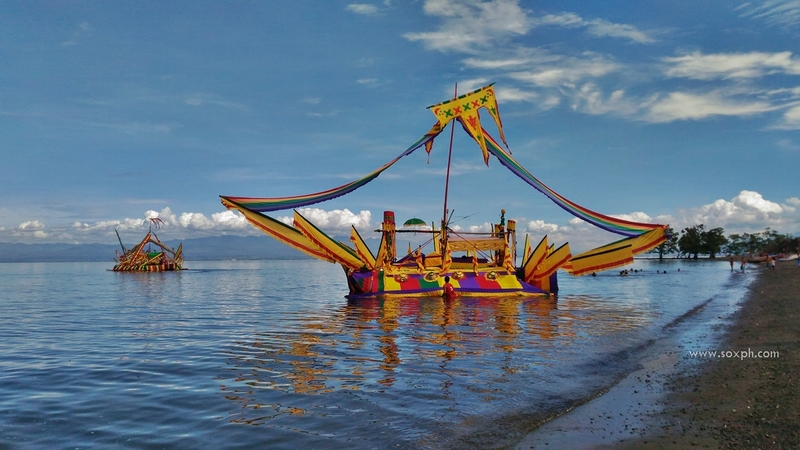 According to the legends of Maguindanao, the arrival of Shariff Kabunsuan, a Muslim prince from Johor, Malay Peninsula who introduced Islam in the Philippines gave birth to the Guinakit, a colorful parade of gaily decorated bancas that signified royalty and power among the Maguindanaoans. Guinakit is a Maguindanaoan term referring to a convoy of bancas used by the early Muslim leaders when they traveled. Adornments include pandalas, pasandalan, and baguintays in solid colors of green, red and yellow and other Maguindanao artworks which signify royalty, solidarity and cooperation. 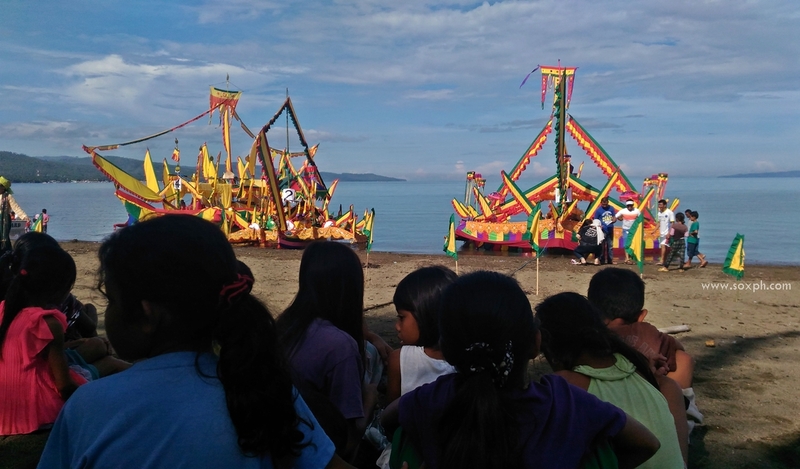 Don't miss Guinakit sa Sugoda Malapatan when in SOX held during the Pakaradyan Festival of Malapatan, Sarangani Province every month of June.